Hold on to your butts because the Steven Spielberg’s classic film Jurassic Park is celebrating the 25th Anniversary of its release this year and you can be the celebration will spare no expense. 25 years ago, we first laid eyes on the epic fictional theme park and, for the first time, heard John Williams’ incredible film score in surround sound. Now, all these years later, we have the chance to relive that magic once again. 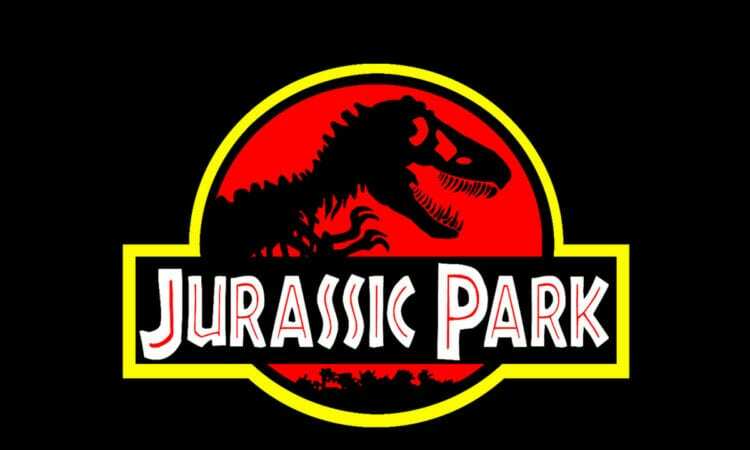 For a limited time this September, Jurassic Park will be returning to theaters in celebration of its 24th anniversary thanks to Fathom Events. In addition to watching one of the greatest films of all time on the big screen once again, the screenings will also include a 17-minute fan-made remake of the film! The movie will be showing in over 500 theaters nationwide and over the course of three days, 9/16, 9/18 and 9/19. To find a participating theater near you, check out the Fathom Events website. Jurassic Park originally hit theaters in 1993. The film starred Richard Attenborough, Sam Neill, Laura Dern, and Jeff Goldblum. What do you think about Jurassic Park returning to the theaters again? Are you going to see the film on the big screen in celebration of its 25th anniversary? Let us know your thoughts in the comment section below.